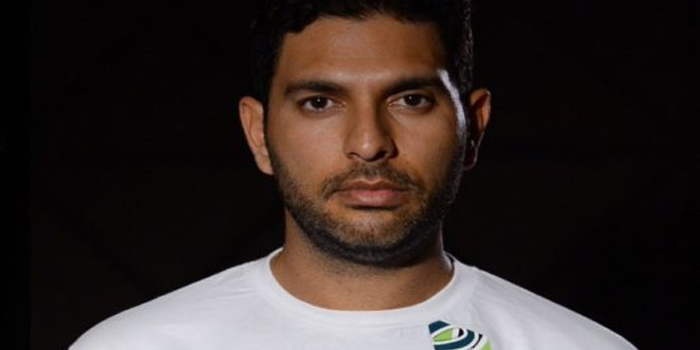 Yuvraj Singh shared about Dhoni’s importance to the team, saying that his “decision-making” and “cricket brain” will be extremely important to India at the Cricket World Cup 2019 in England and Wales. MS Dhoni was in top form in the limited-over series in Australia, winning the Man of the Series award after guiding India to a historic ODI series win on Australian soil. 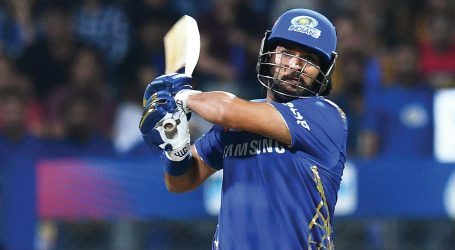 The 37-year-old wicketkeeper-batsman missed three ODIs through injury in the New Zealand series but has impressed with the bat in the limited opportunities he has got. Before the limited-over series in Australia, there was a lot of talk surrounding Dhoni’s ability to contribute with the bat. Dhoni had managed only 275 runs from 20 ODIs in 2018. But that all changed in 2019 with Dhoni proving his value to the team and silencing his critics with some brilliant performances with the bat. “I think Mahi (Dhoni) has a great cricket brain. And as a wicket-keeper, you are in the best position to monitor the game and he has done that fantastically over the years. He has been a great captain. 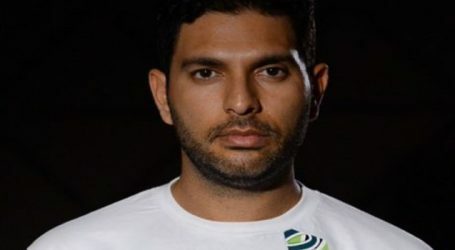 (He is) with the young players and guiding Virat (Kohli) all the time,” Yuvraj said after being announced as the brand ambassador of sports-tech startup LivePools at suburban Bandra.